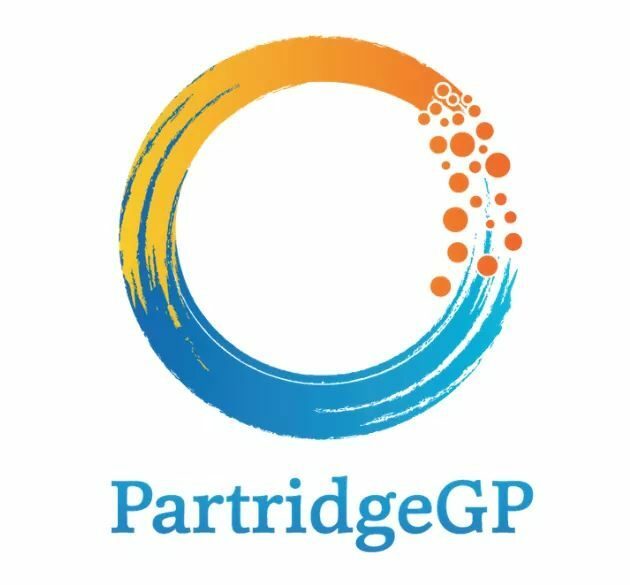 If you are an Australian or a New Zealand GP looking for peer support, advocacy, or learning, GPDU (GPs Down Under) is THE place for you on Facebook! When you apply to join, this is the message you will receive – have your information ready and await a message from your friendly GPDU administrators on Facebook Messenger. Thank you for for the information provided with your request to join GPDU, Australia & New Zealand’s closed Facebook group for learning, peer support and advocacy. We consider GPDU to be a ‘National Park’, open to all Australian & New Zealand primary care doctors. We don’t mind if you are RACGP, ACRRM, RNZCGP, VR or non-VR, full-time or part time, urban or rural, trainee or Fellow. 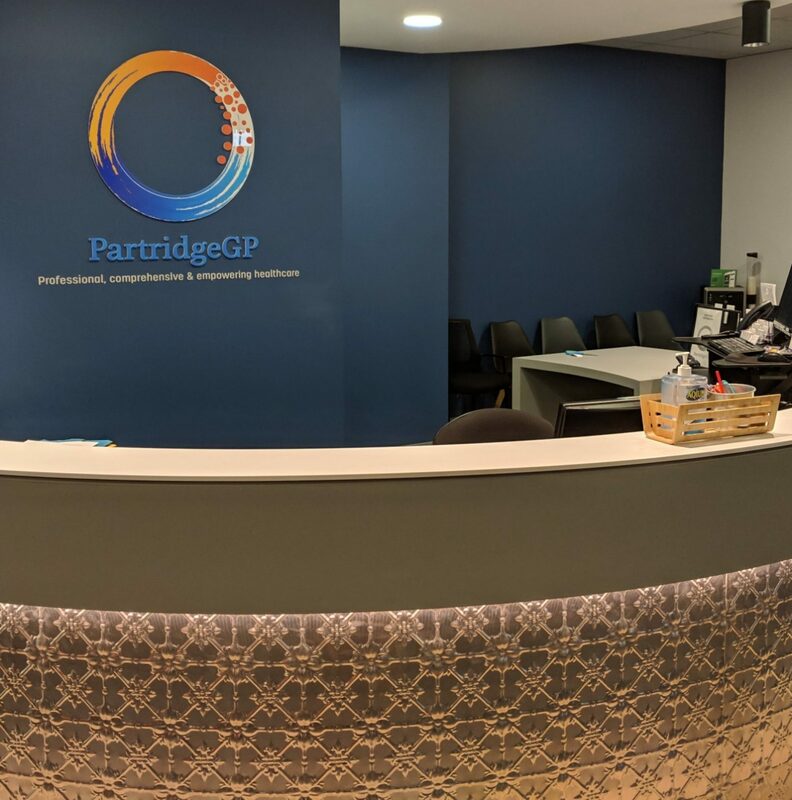 We are however passionate that we do our utmost best to ensure that members are registered with AHPRA or the NZ medical board, and working in primary care. 🔸Can you please provide a screenshot (or photo) or your RACGP dashboard (visible when logged in to the RACGP website. ACRRM RRMEO page, or RNZCGP membership profile. 🔹Information linking you to your practice, this may include a copy of a business card with you name and the practice address, training confirmation letter or link to a website with your profile and name. We appreciate that this may seem like a lot to ask and thank you for your assistance in providing the information requested in a timely manner. Please be aware that the GPDU admin team are all busy GPs who take on the admin role on a voluntary basis. Any concerns/questions, or if you are battling with technology and struggling to figure out how to do all of this please let us know. We are more than happy to help out. Thank you – we look forward to having you on board soon! Apply to join GPDU right here! When you get the message from admin, send three screenshots back! RACGP/ACRRM/NZ college info, AHPRA info, practice info with you in it and You. Are. In! We look forward to seeing your application, your Facebook Messenger replies with the required information, and finally and most importantly, your ongoing and valuable contributions to the National Park of learning, peer support, and advocacy that is GPDU!